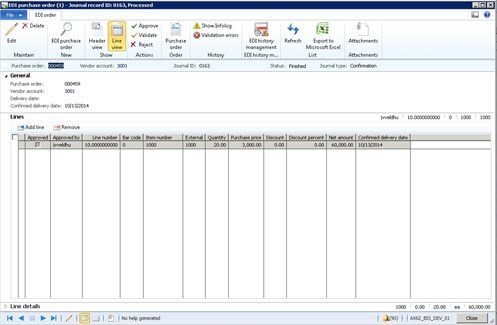 To-Increase EDI Studio for Microsoft Dynamics AX 2012, one of our Business Integration Solutions, can help you to optimize the document flow in your supply chain. You can use EDI Studio to make the management of document exchanges and communications easier and more agile. 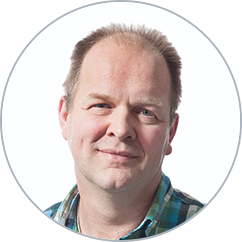 Today, we discuss how this works by looking at the example of a typical company that receives a great quantity of orders from many different parties and wants to implement a more efficient, controlled, and reliable order and document management process. For the sake of a typical example, imagine a company that makes and distributes tools for construction workers. It sells these tools through several retail chains whose stores are local as well as in international locations. The company uses EDI Studio to manage the electronic data interchange (EDI) with the many entities it does business with. Define which organizations or business groups in your company are involved with EDI. Determine which customer or vendor entities are involved. Analyze which events in your document flows can be optimized. Design and set up your electronic data interchange process. Create templates and prepare for the future. 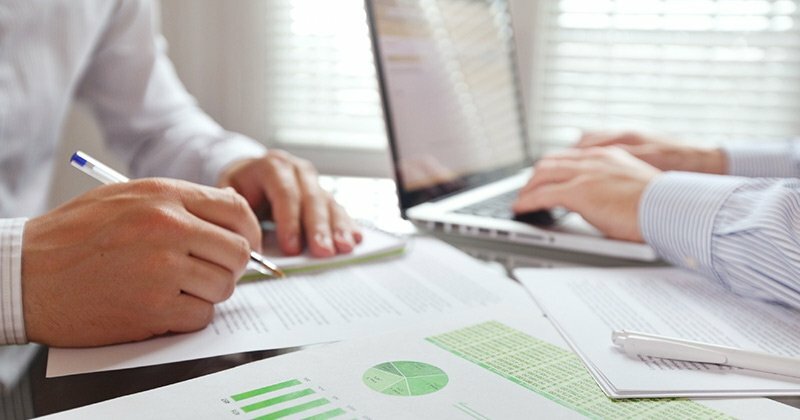 To improve data exchanges with a customer’s chain of stores, you begin by optimizing the document flow for your sales organization. 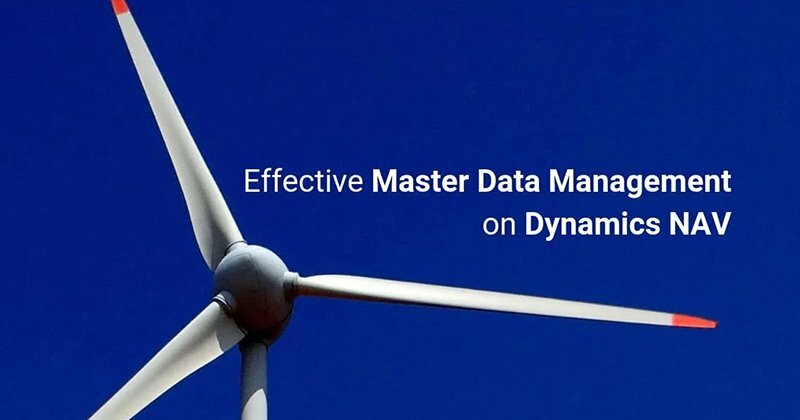 You need to think about such things as predictable order flows, short response times, and higher customer satisfaction when the data quality improves. 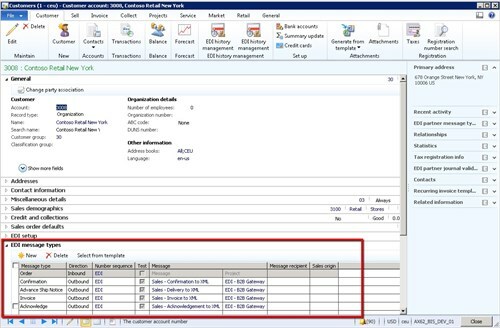 In Microsoft Dynamics AX, you can perform EDI setup per company. You can also set up your business, including delivery and invoicing addresses, with EAN codes. EAN codes are easier and more secure than sending entire addresses. A variety of scenarios can happen when you do business with a chain of stores. Typically, these customers have headquarters, any given number of individual stores, and a delivery or distribution center in its own location. Very often, people at the headquarters are responsible for electronic data interchange communications. That makes it easier to negotiate with them and simplifies EDI setup and process. When you deal with smaller store chains, you can integrate directly with the locations. That requires per-store setup, which is a little more complex. The EAN code is the communication number for the customer in our illustration. In addition, you can set up an EDI partner, which is usually the store chain’s headquarters, where EDI transactions are executed. For each EDI partner, you need to define which document flows can be optimized. In our example, we focus on order, confirmation, delivery, and invoicing processes. 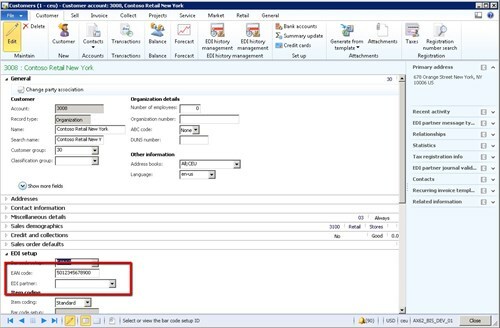 In EDI Studio, this step is seamlessly integrated with Microsoft Dynamics AX, and you can easily set it up and extend it for each EDI partner. We integrate with the posting process in Microsoft Dynamics AX for the outbound scenarios. For example, when we confirm a sales order, we will send an EDI order to the customer. 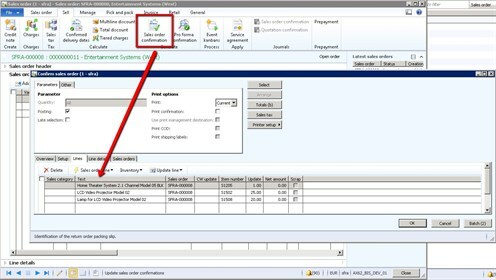 For each EDI partner, you need to set up which document flows will be integrated. When you post your order, EDI Studio will check if there is an EDI setup for that document flow. When you have also set up an EDI partner, the solution will also check the setup of this EDI partner. In some cases you may want to send the EDI message to a different EDI partner. An example for this might be an advanced shipping notice to a company. When you send your purchase order to your vendor, you can receive a confirmation back with the confirmed quantity, delivery date, and price. 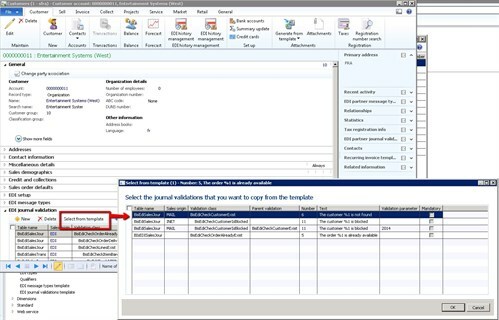 Because we do not want to update this automatically, we introduced an EDI purchase order journal in EDI Studio. In this journal you can validate the incoming data and spot any errors. Using the predefined validations you only need to pay attention to orders with an error. All other, error-free orders will be approved and processed automatically. You can now set up message types and validations for the different scenarios. We added a sales origin field to identify which scenarios are supported. In EDI Studio, you can also accomplish more with validations. We enhanced the functionality to be more flexible and support a greater variety of sales scenarios. You can now structure your validations to skip the related checks when the parent check fails. For instance, when the item doesn’t exist, all related item validations will fail as well. When you set up the item validation as a parent, it will from now on skip the related checks. What’s more, we added the validation parameter. This can be helpful to specify an argument for your check, because it makes the check more configurable. For example, per customer or EDI partner, you can define the maximum weight per order. In the journal there is an option to approve a line, regardless of any errors. This allows you to continue and ignore some validations. However, you will not want certain validations to be skipped. You can mark these validations as mandatory. You can flexibly set up the EDI rules for different levels such as customer or vendor, EDI partner (usually the headquarters of a store chain), and active company. The best setup sequence is to start with the most detailed level and go up from there to the most global level. You can set up message types and validations at each level. Normally you would perform the setup on the customer or vendor. 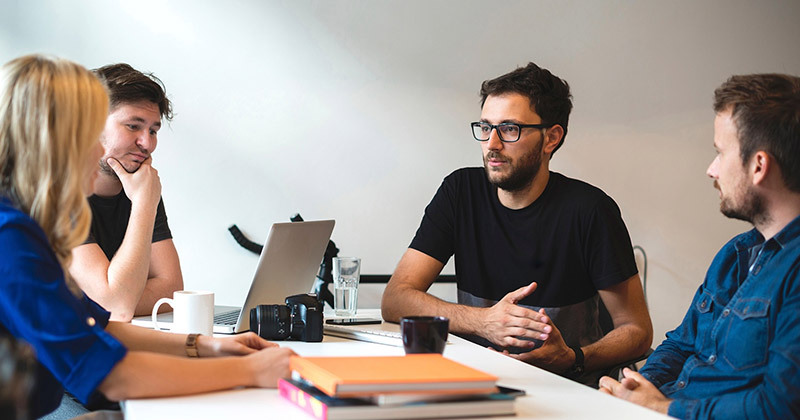 For the chain store scenarios, you would set up the EDI message types and validations on the EDI partner, whereas for e-commerce scenarios you would want to do that at the company level. In the most recent release of EDI Studio for Microsoft Dynamics AX, template support has become more effective and a little different. Previously, you used the company setup as a template, but that option is not available anymore. 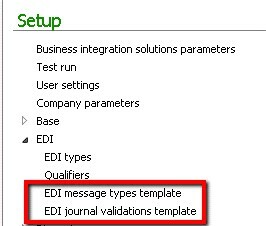 Now you can set up EDI templates in the Business Integration Solution menu. The template method accelerates your setup of EDI communications in the Dynamics AX environment. You can select from the template to set up vendors, customers, or legal entities. I hope these explanations help you make your EDI communications and orders more manageable. With any feedback or questions, please contact To-Increase.